You may have heard the term Web 3.0 already. Perhaps you have heard it as Internet 3.0 or even Sales 3.0. You may be wondering what it means or surprised that there is already a new way of discussing the Internet. Haven’t we already established that the Internet is here to stay, and we need to just figure out how best to use it? You, like most professional service providers, understand that digital marketing and social media is important, but you are still a bit confused about how best to use these platforms to specifically build your business. After doing more research, we found that alongside this bit of confusion, was more so a hope and excitement to figure out how to maximize these online platforms. You might have a couple tools that you use and they serve you fairly well. But, it’s hard to be consistent, and it can be expensive to do it well. 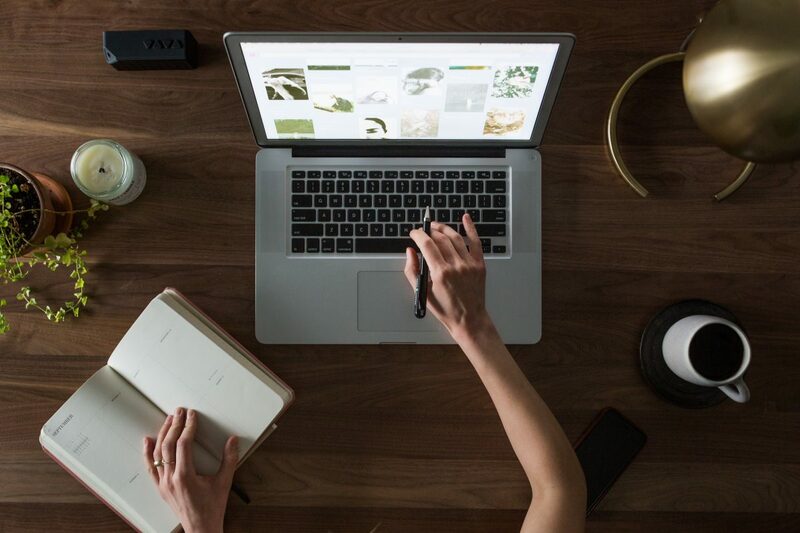 You might wish you had some more automated tools to help you do some of the time-consuming activities like writing content, scheduling posts and having confidence in the right type of content to share. That, at least is what the data suggest from 1000’s of professional service providers that have recently been surveyed. To kick off this series of blog posts, we wanted to explain what we mean by Web 3.0 and give you a simple way to think about it and how it WILL influence your business in the next several years. Web 1.0 was the very beginning of the Internet. We were all new and it was a crazy time of seeing “www” everywhere. 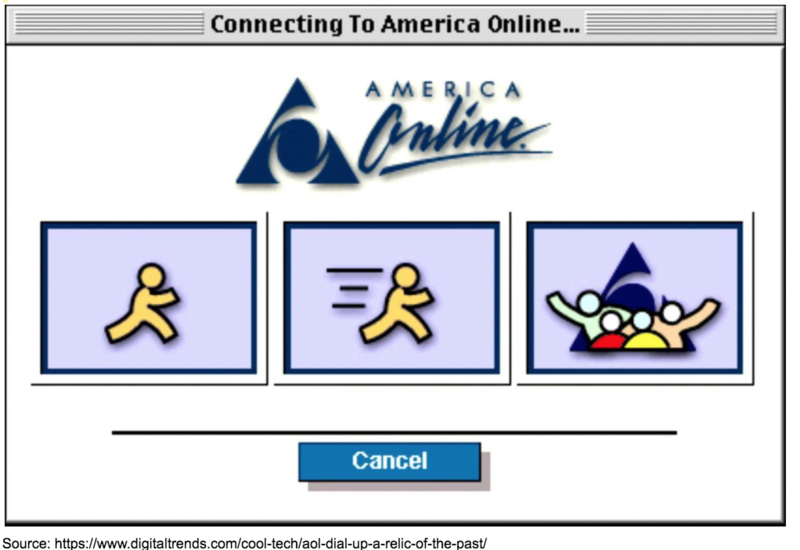 This is where you couldn’t be on the phone and online at the same time, and you heard that loud dialing noise from AOL. Companies scrambled to create digital versions of their current printed brochures. A few had some animations but really, it was just the beginning and all sites were quite simple. Web 2.0 is where the Internet got interactive. Google search allowed consumers to start discovering new companies by looking for services based on a search term. As an example, you did not need to know the name of a company to find them. You could search using any phrase or description and the magic of Google would list 1000’s of sites. Once Google did its magic and companies could write content and allow Google search or paid ads bring visitors, the next step was to figure out how to capture visitors. That is true characteristics of web 2.0. Marketing automation tools, landing pages, automated emails, social media platforms and other tools characterize web 2.0. It was a season of the Internet where companies realized that just getting people to their website was not enough. Companies wanted to “capture” those visitors by getting their name and email address. The best way to do that was to offer some sort of valuable information, content or access to free training in exchange for the name and email. It worked. And it worked really well. The problem is that consumers have started to get savvy too. They realize that content is getting cheap. Content is so extensive now that we don’t have to give up our name and email address to read important information. Plus, we have learned what happens when we give out our email address. We get bombarded with emails….forever. So, as consumers, we have all gotten smarter. We are harder to convince to give out our email address so it’s harder for businesses to “capture” us, woo us or win our business. So, as business owners, what do we do to continue to use the Internet to grow our businesses? Web 3.0 is going to be characterized by 2 very important, but simple activities. Web 1.0 was about being present online. Web 2.0 was about being found online and converting traffic into leads. Web 3.0 is about finding and nurturing opportunities online by engaging with your buyers and building community. 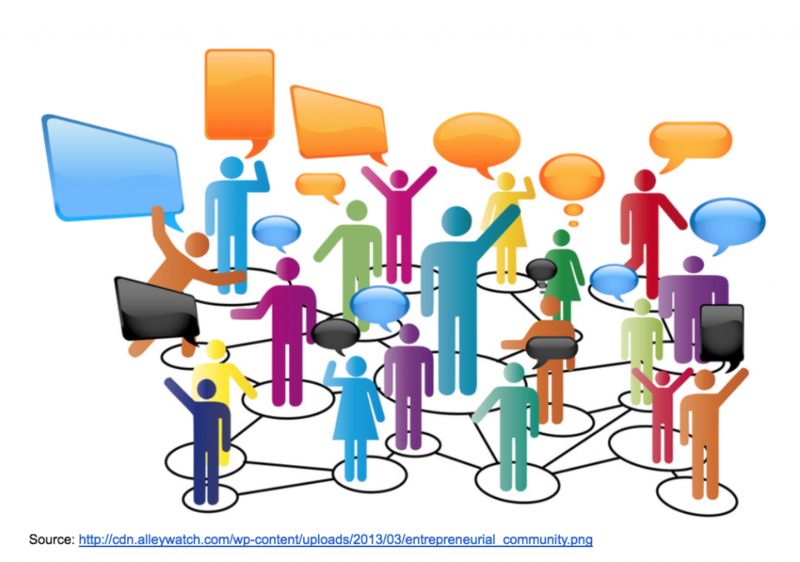 Community is the new competitive advantage. Because engagement and community have always been important for business growth…..offline. We suggest you apply the same fundamental business growth strategies….online. The biggest key characteristics of Web 3.0 and how to use them for your business. Learn and apply a simple framework that any professional service provider can use to implement a profitable digital relationship building system. Learn a simple 3-step strategy to implement your digital framework. Be sure to check your email and come to our blog Tuesday, January 15th, 2018 to learn what this means and here from our experts on how to best position yourself for success in 2018 and beyond by implement easy-to-use Web 3.0 strategies.